 With December ringing in here at your Peachtree Place apartment, it’s an incredible time to get out into the community. There are all kinds of events going on in and around your Columbia, SC apartment that are perfect for people of all ages. Sometimes the amount of events can get overwhelming, so we put together a list of some of our favorites that you won’t want to miss. Let us know which ones you want to attend! This incredible film experience is available any day throughout the entire month of December, so you can see it whenever is perfect for you. These gorgeous light displays are also available the entire month, so take the whole family down any night for a fun time. You won’t want to miss this flaming hot party this New Year’s Eve. It’s sure to be busy, so make sure you get your tickets early to ensure you get in!